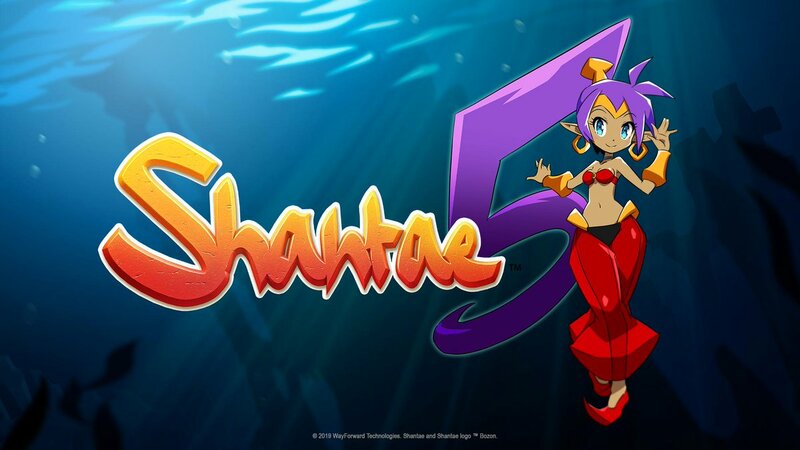 Ever since its debut in the twilight years of the Game Boy Color era, the Shantae series has done pretty well for itself. Lauded as some of the best games on their respective systems, the games have built up quite a fanbase in their time, with many Nintendo fans considering them some of their favourite indie games ever made. As you can see, there’s not really much to go on yet. We’ve got the name, we’ve got the consoles its due to be released on, and that’s it really. No footage or screenshots here. But still, it’s a Shantae game. Those have always done well in terms of both reviews and sales, so we’re 100% optimistic that this one will do well too. So what do you think about it? Tell us your thoughts on the game here in the comments, or over on the Gaming Latest forums today!